Unisport WebTV: The World Tour hits Miami! You have all been waiting patiently and now finally the time has come! 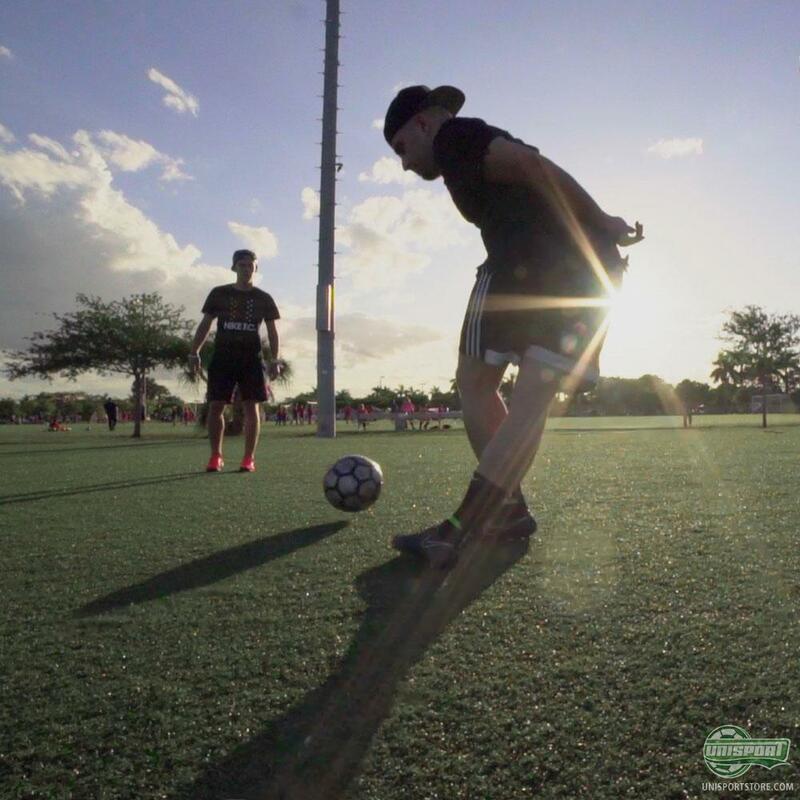 The newest episode of our World Tour is now here and this time round get a glimpse of what the football scene looks like in Miami, Florida and how the people there live the #unisportlife. Miami is the first stop in North America on Joltter’s World Tour and what a way to kick things off. 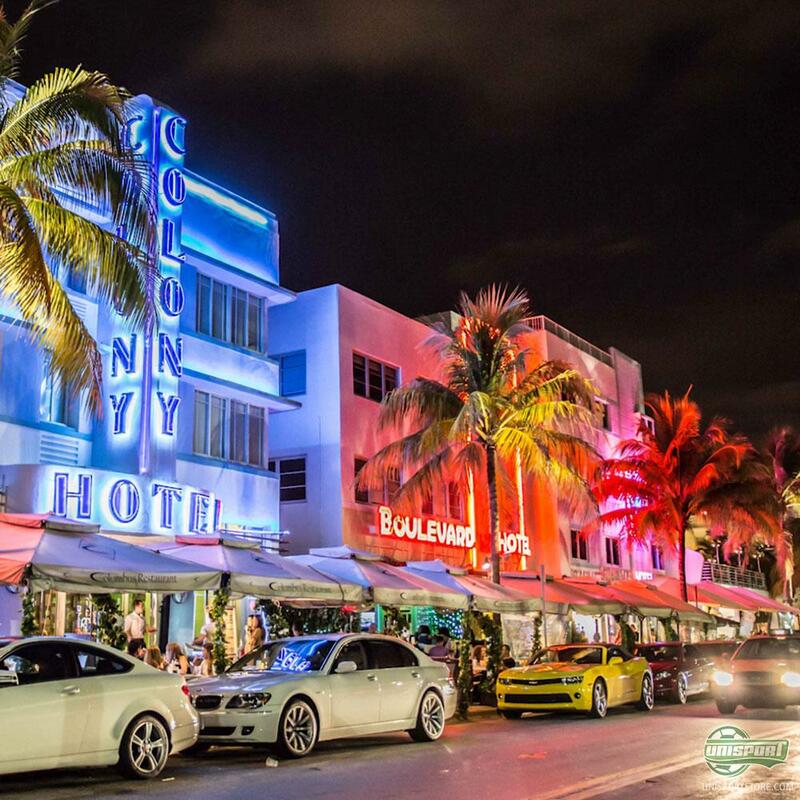 Miami is world renowned for being a city bustling with life and culture, which definitely reflects in the football atmosphere there. 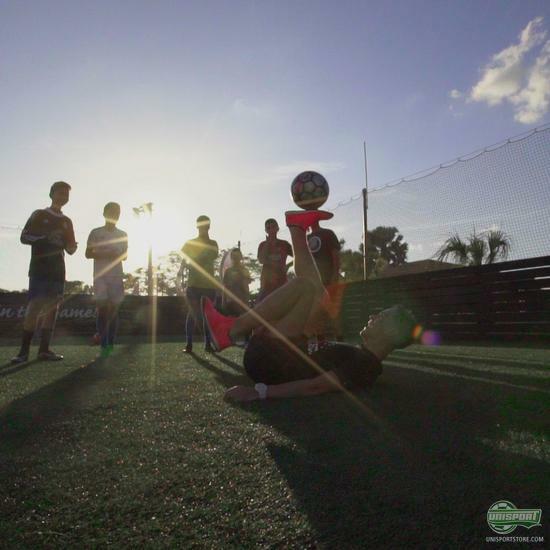 On the trip Joltter catches up with a local football fan, who definitely lives the #unisportlife and who takes our Unisport crew for a trip round the football scene in Miami. At arrival Joltter was sceptical of whether or not there even was a football scene, but after Javier’s trip to some of the cities football spots, he was definitely pleasantly surprised. 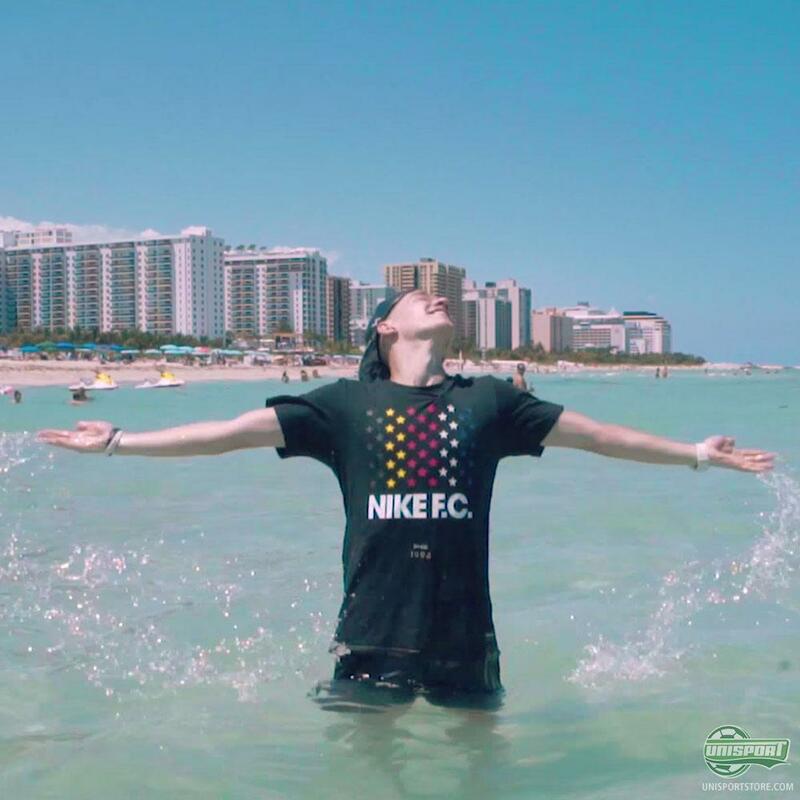 So join Joltter, as he takes a look at some of the Miami’s greatest football attractions and sees how the people of Miami live and breathe football. 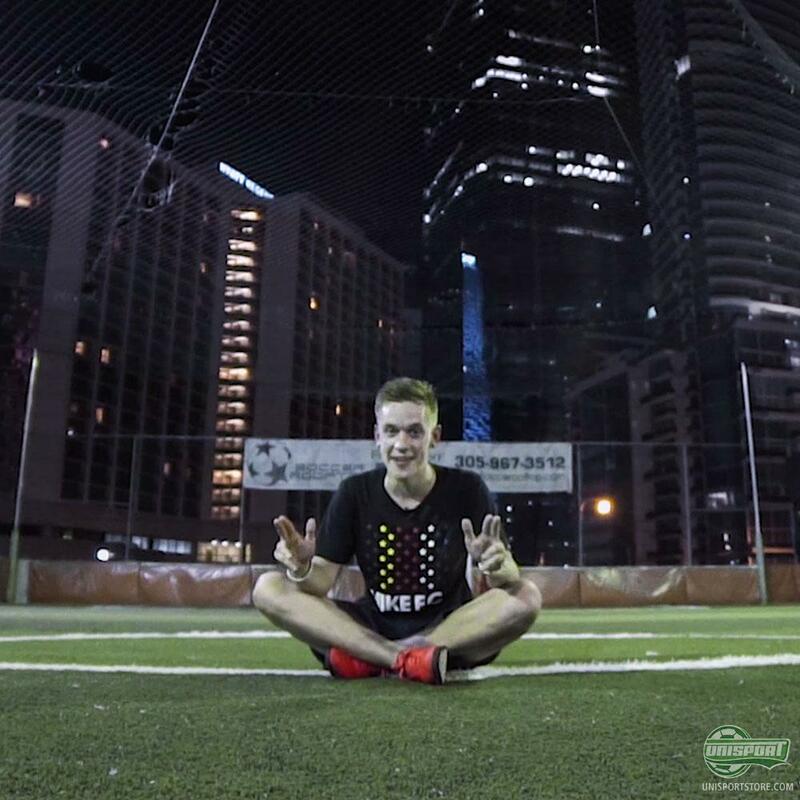 Let us know what you think and make sure to leave a comment on Youtube, where Joltter wants to know the best football fields you have ever played at.